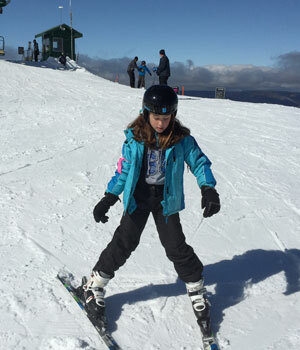 The school offers a number of Camps, Sports Activities & Excursions which vary each year. 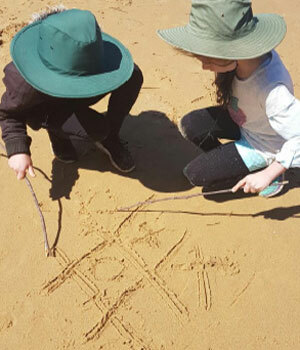 School camping activities are a great way to build our students personal and interpersonal qualities. They provide a progression for students, over the years, to develop skills for staying away from home and provide opportunities for new friendships to be developed. 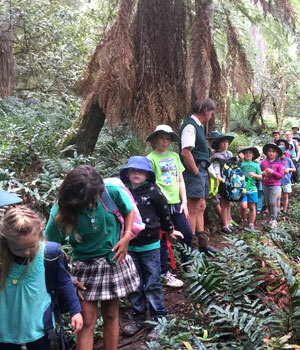 We generally have overnight camps from Grade 3-6, while our junior students will have local activities. We also have day excursions & tours to local points of interest. Details of these are available at the start of the year in the classroom information newsletters, and on the School Fees form. 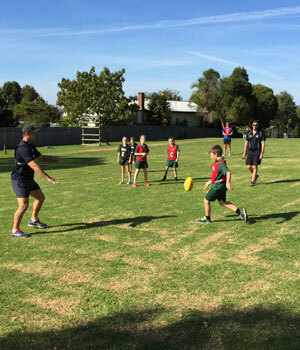 At various year levels, students have the opportunity to participate in a range of sporting activities such as swimming, cross country, athletics, Kanga cricket and winter sports. In Grade 5 and 6 we also have a Friday afternoon sport program. 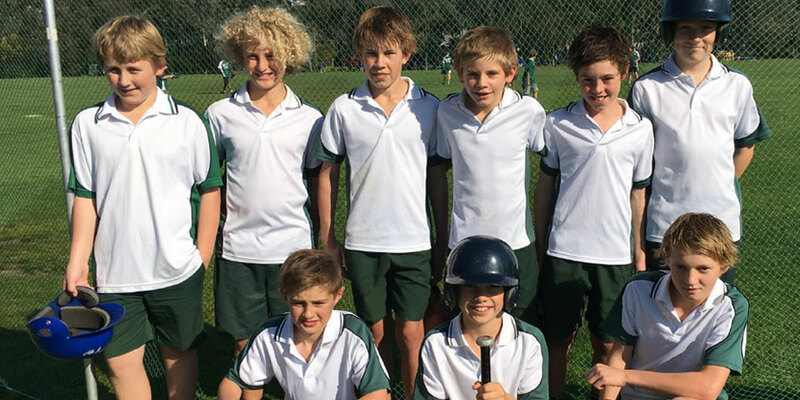 We encourage interschool sport competition and have been State Finalists in Hockey, T-Ball, Cricket and more. All children Foundation (Prep) to Grade 6 participate in the school’s swimming program in Term One. Parental help with the swimming program is needed. If you are willing to help, please contact either your child’s teacher or the principal.